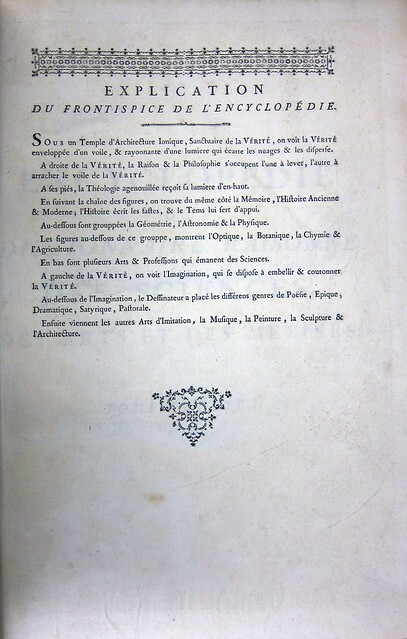 The Encyclopédie; ou Dictionnaire Raisonné des Sciences, des Arts et des Métiers is a 28-volume monument to the French Enlightenment, combining a wealth of information about all aspects of human thought and achievement with a subversive attack on the stifling old regime of religion, classical tradition, and superstition. Many hands contributed to the Encyclopedie, but the man most responsible was Denis Diderot, whose recent 300th anniversary was marked by a renewed interest in his life and work. The Encyclopédie was first conceived as fairly simple moneymaking venture. 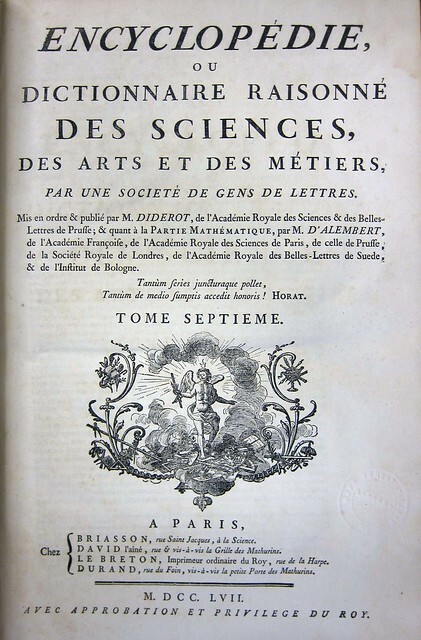 In 1745 printer/bookseller Andre-Francois Le Breton enlisted three other partners in a project to produce a French translation of Englishman Ephraim Chambers’s Cyclopaedia, or, An Universal Dictionary of Arts and Sciences. The two-volume Cyclopaedia, one of the first modern encyclopedias, had been a strong seller in England, and Le Breton saw a niche in the French market. But the first translator he hired proved incompetent, so he turned the project over to two young rising stars of the 18th century French philosophes: Denis Diderot and Jean le Rond d’Alembert. The work whose first volume we are presenting today has two aims. As an Encyclopedia, it is to set forth as well as possible the order and connection of the parts of human knowledge. As a Reasoned Dictionary of the Sciences, Arts, and Trades, it is to contain the general principles that form the basis of each science and each art, liberal or mechanical, and the most essential facts that make up the body and substance of each. These two points of view, the one of an Encyclopedia and the other of a Reasoned Dictionary, will thus constitute the basis for the outline and division of our Preliminary Discourse. We are going to introduce them, deal with them one after another, and give an account of the means by which we have tried to satisfy this double object. If one reflects somewhat upon the connection that discoveries have with one another, it is readily apparent that the sciences and the arts are mutually supporting, and that consequently there is a chain that binds them together. But, if it is often difficult to reduce each particular science or art to a small number of rules or general notions, it is no less difficult to encompass the infinitely varied branches of human knowledge in a truly unified system. 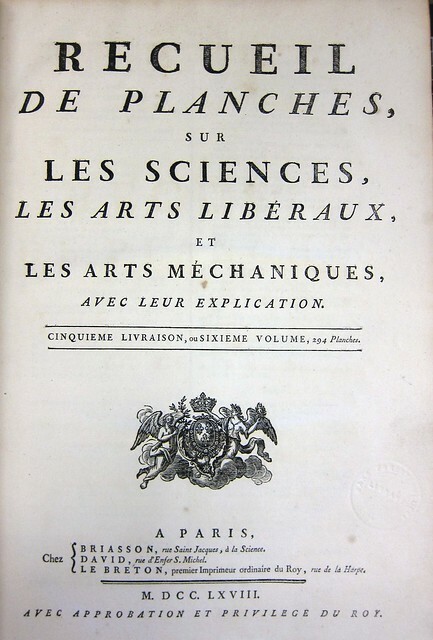 Diderot and d’Alembert attempted nonetheless to offer a unified vision of human knowledge. 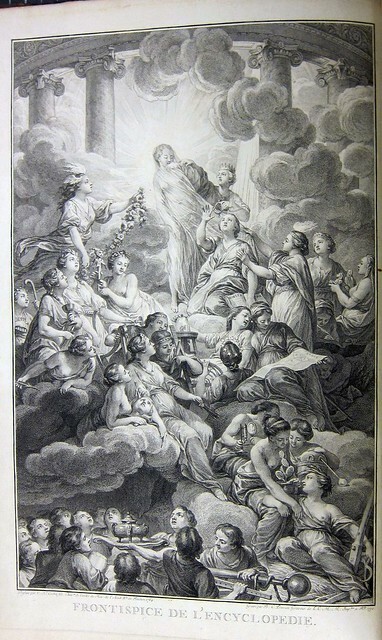 The engraved frontispiece for Volume I set out the basic ideas in visual form: the personification of Truth is illuminated in her temple, with her handmaidens Reason and Philosophy at her side. Theology is relegated to a subordinate position at Truth’s feet, and other branches of the arts, sciences, and trades fill out the scene. 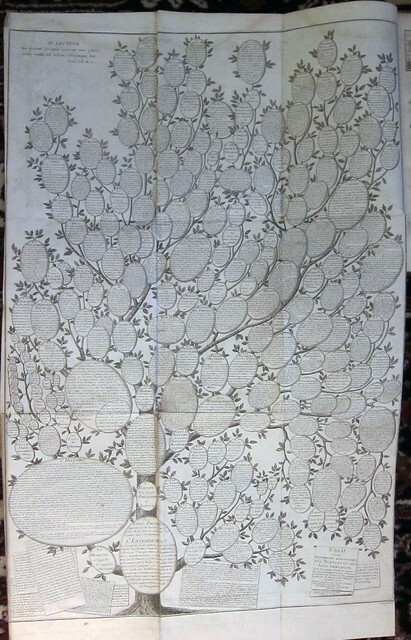 A later volume includes a large folded engraving of a “Tree of Knowledge” representing a taxonomy of human knowledge. Following the ideas first set forth by Francis Bacon, the Encyclopédie’s tree has as its three main branches Memory, Reason, and Imagination. 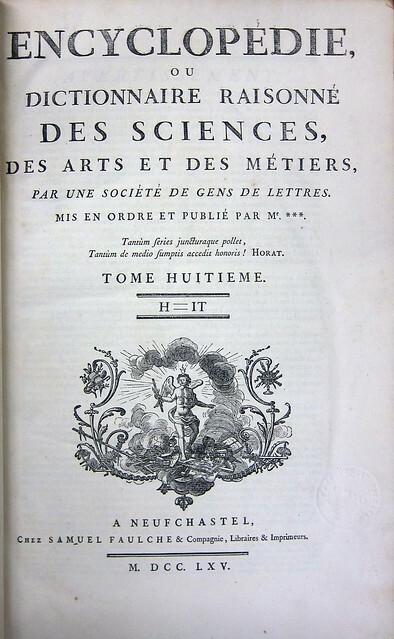 Diderot was the general editor for the project, and he and d’Alembert wrote many of the articles themselves. But Diderot also enlisted many other authors, including Louis de Jaucourt, Baron d’Holbach, Voltaire, and Jean-Jacques Rousseau. The first edition of the Encyclopédie was offered for sale by subscription, a common practice for expensive works at this time. Originally conceived as a work of just a few volumes, the Encyclopédie quickly grew into a massive undertaking. The first two volumes of text appeared in 1751. Fifteen more text volumes followed over the next several years. 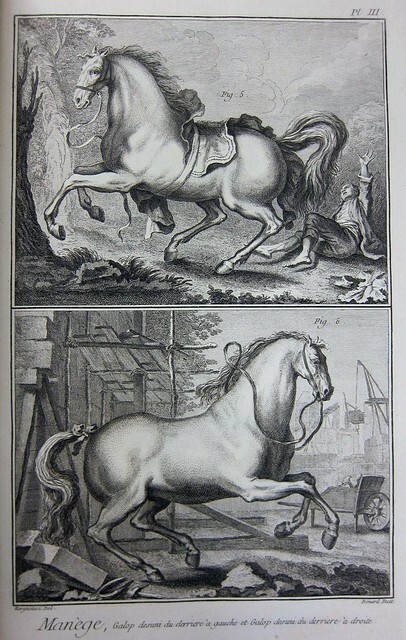 Over 2500 engraved illustrations were also published in eleven volumes separate from the text. Subscribers did not receive the last volume until 1772, and the cost was far greater than had originally been proposed. But the readership was undaunted: as the publication process progressed, the number of subscribers increased from 2000 to over 4000. The large folio volumes of the first edition were printed by at least four Paris printing houses. 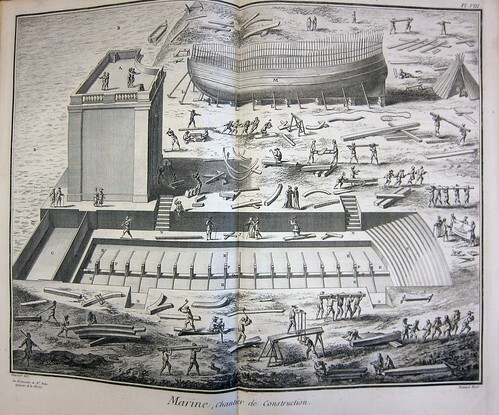 Illustrations in the Imprimerie section of the Encyclopédie itself illustrate the process by which the volumes were constructed. 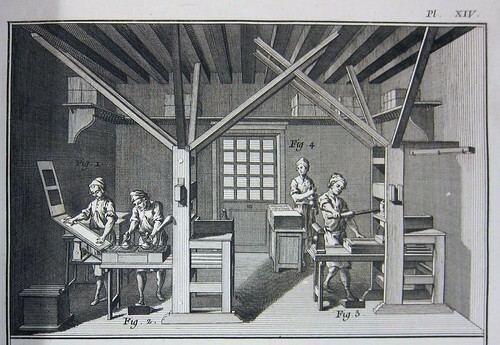 Printing in the 18th century was a labor-intensive process. 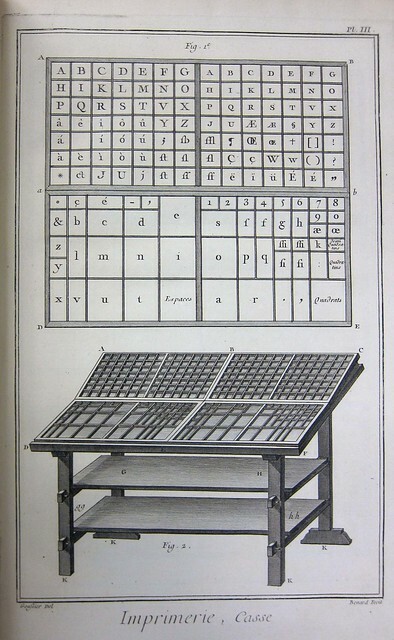 Compositors set each letter by hand; pressmen printed sheets one at a time. Binding was a completely separate process. 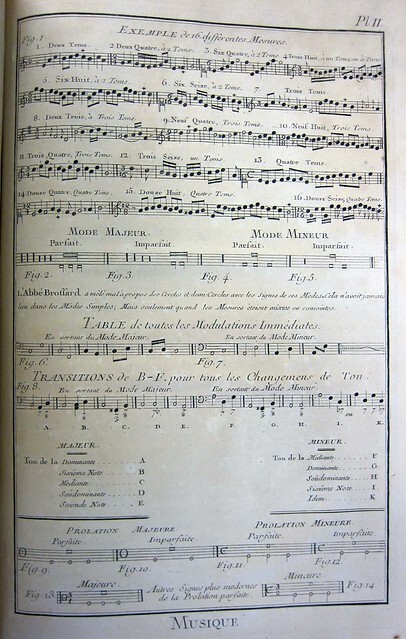 It is estimated that a single volume of the Encyclopédie took nearly five months to produce, even with four or five compositors and twenty pressmen on the job. Not surprisingly, the Encyclopedists often ran into trouble with the civil and religious authorities in 18th century France. Printing and selling of books was tightly controlled: one had to have an official permit from the king– called a privilege—in order to publish anything, and Diderot was constantly in danger of losing his. 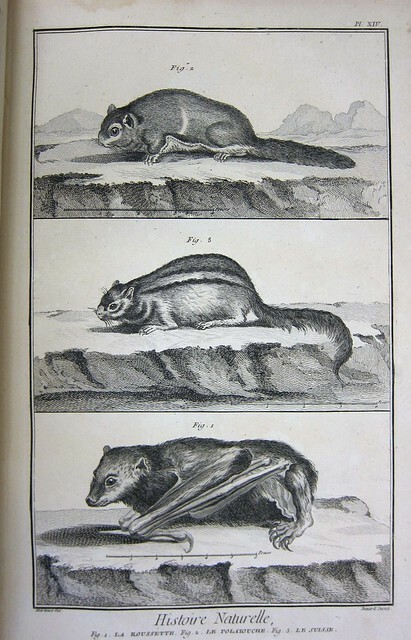 But the Encyclopédie project also had friends in high places. One of the officials in charge of government censorship of the press was Guillaume-Chrétien de Lamoignon de Malesherbes, himself a proponent of Enlightenment thinking. 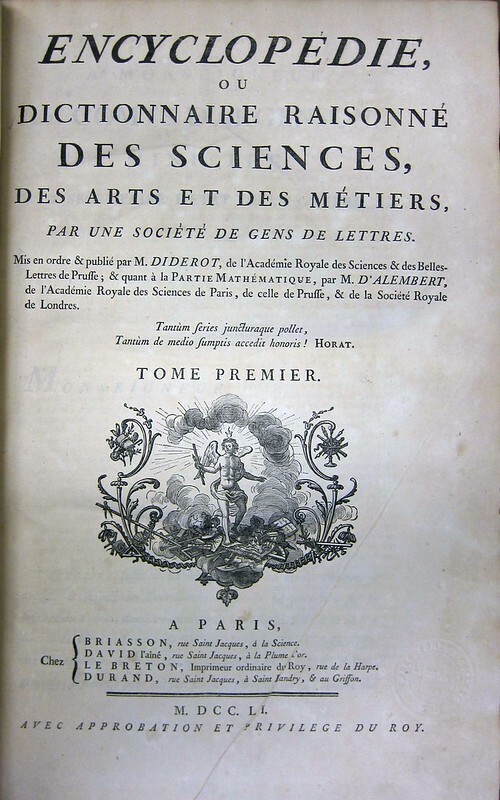 Malesherbes made sure that the work of the Encyclopedists could continue without interference, at one point hiding Diderot’s manuscript in his own home while government officials searched Diderot’s residence for subversive material. 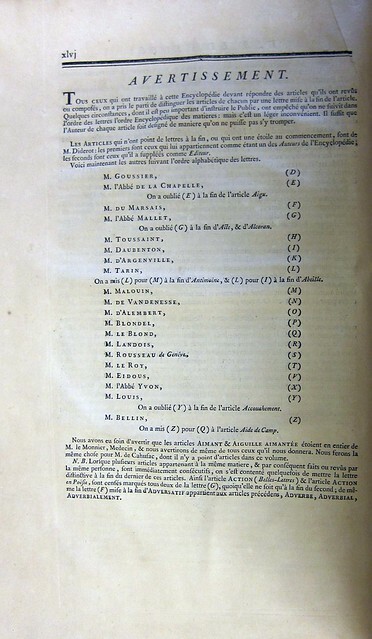 In 1759 the Catholic church placed the Encyclopédie on its index of prohibited books. Even though French officials had little desire to interfere with what was by this time a very profitable enterprise, they had to pay at least lip service to the Pope’s ban. Diderot’s privilege was revoked, and publication (which had reached the letter G) was temporarily halted. But with assistance from Malesherbes and others, Diderot was soon back in business, publishing the remaining volumes under the false imprint of a Swiss printer. No proposition can be accepted as divine revelation if it contradicts what is known to us, either by immediate intuition, as in the case of self-evident propositions, or by obvious deductions of reason , as in demonstrations. Slave trade is the purchase of Negroes made by Europeans on the coasts of Africa, who then employ these unfortunate men as slaves in their colonies. This purchase of Negroes to reduce them into slavery is a negotiation that violates all religion, morals, natural law, and human rights. The demonologists add that these men are not really transformed into wolves, but that the devil simply gives them that shape, or that he carries their bodies somewhere and substitutes for them the appearances of a wolf. The existence of such creatures is proven only by stories that are totally unconfirmed. The sweet scent and potent taste [vanilla] imparts to chocolate have made it highly recommended for it; but time has shown that it could potentially upset one’s stomach, and its use has decreased; some people who favor the care of their health to the pleasure of their senses, have stopped using it completely. In Spain and in Italy, chocolate prepared without vanilla has been termed the healthy chocolate ; and in our French islands in the Americas, where vanilla is neither rare nor expensive, as it can be in Europe, it is never used, when the consumption of chocolate is as high as in any other part of the world. However, as there is still quite a large number of people who favor the use of vanilla, and as it is only fair that we should respect their feeling, we shall use vanilla in the composition of the chocolate , the one that might be the better-prepared and the best overall…. Since there are in tastes an infinite variety of opinions, everyone wants their interest to be reckoned with, and one would concede what the other refuses; and even if we were to agree on the ingredients to be mixed, it proves impossible to pinpoint dosages that would be universally accepted; and it should be deemed enough that these dosages suit the highest number of people, thus forming the trend that is most popular. 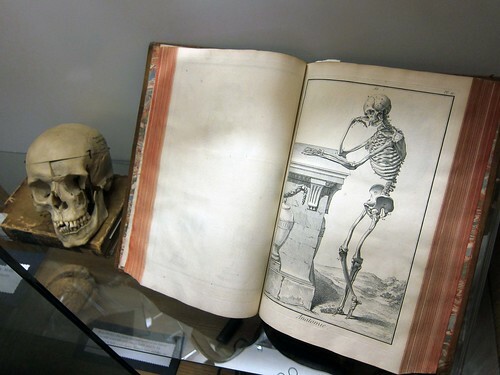 More than 3000 engraved illustrations accompanied the text volumes. 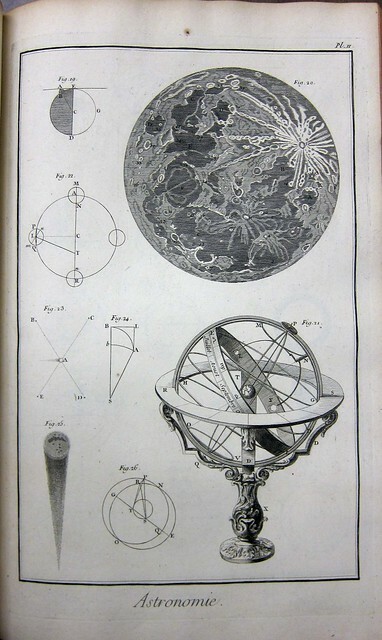 The plates are equally detailed and wide-ranging in subject matter. They cover everything from Shipbuilding . . .
. . . to horsemanship (or lack thereof).
. . . to Anatomy. More than 4000 copies of the first edition of the Encyclopédie were printed in large folio format– a very large print run for an expensive book in the 18th century. Nearly half of the first edition went to subscribers outside of France, in other parts of Europe and North America. The Encyclopédie was reprinted in smaller, cheaper editions that proved equally popular. Many copies still exist in libraries throughout the world, providing countless readers with a direct link to the 18th century Enlightenment. 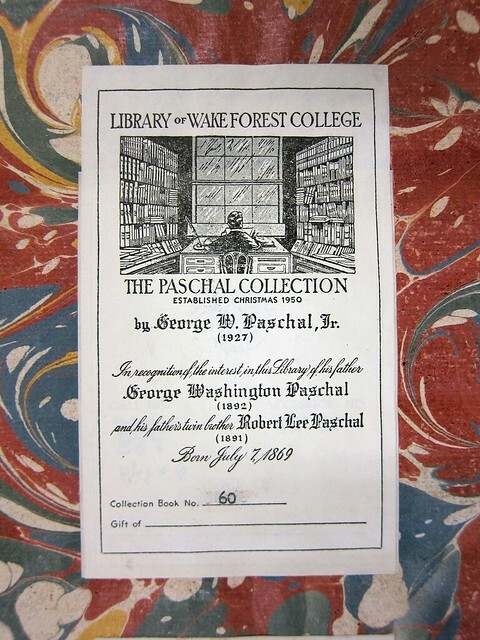 ZSR Library’s complete first edition was purchased with funds endowed by George W. Paschal, Jr. Excellent post about a fascinating work! happy to read that chocolate was not overlooked! Wonderful! Thanks for writing this up. I’ve always wanted to know more about this work. Thanks, Megan. This is a wonderful post, Megan!